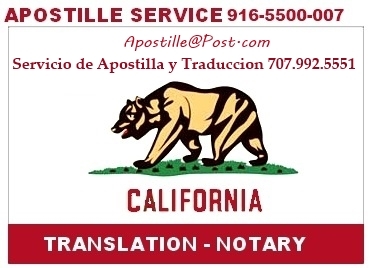 You need a Notary in Colombia that will tell you what documents you need. These requirements may change from Notary to Notary. Here is a recent case of a wedding in Medellin. What certifications, legalizations/Apostille, and other documents you need to provide.